If you are an avid reader of our reviews, today's will come as no surprise to you. We love FishFlix.com! I love that they offer movies that our entire family can watch together as well as educational DVDs and TV Series. This time we were sent War Room to review. 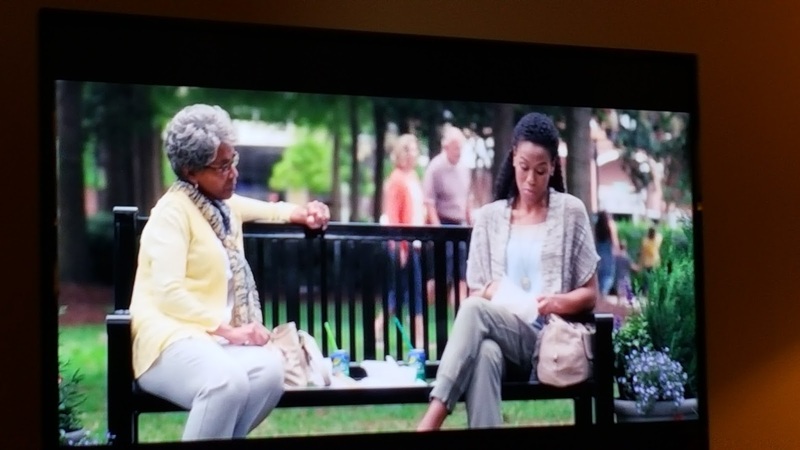 War Room is rated PG and even the commercials before are family friendly. 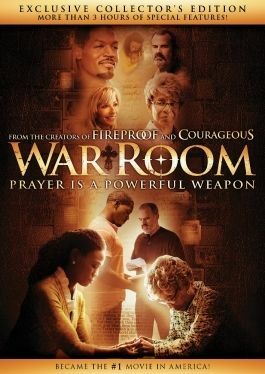 It is a powerful movie on the effectiveness of having a battle plan for prayer. In this 2 hour film, you will follow the Jordan family and their many struggles of daily life including money, marriage problems, time management, and deceit just to name a few. Wife, Elizabeth, played by actress Priscilla Shirer is a real estate agent who feels like her life is falling apart. Her world is completely turned right side up when she meets a new client, spunky firecracker Ms. Clara Williams. Ms. Clara makes it her mission to become Elizabeth's personal mentor introducing her to her favorite room in her house which she call hers war room. Her war room is her prayer closet where she has placed her prayer requests all over the walls. She teaches her to strategically pray for herself and her family and what unfolds in the rest of the story you do not want to miss! Our family has declared War Room our all time favorite movie! It is a great inspiration for planning a strategic battle plan of war to fight against the real enemy of this world which is not illness, circumstances, husbands, wives, or children but Satan! My daughter Sarah's favorite part was when Elizabeth first tries this new prayer battle plan on her own and her daughter finds her in her closet eating chips instead of praying. It takes her a while before she catches on and finds her way but as she continues to faithfully open her Bible and seek God for help she eventually finds the right plan for her life and you get to see how her prayers are answered. My son Stephen's favorite part was Ms. Clara's courage and bravery in Jesus' name during an attempted robbery. I loved that the movie points you back to the Bible and shows that when you are fervent in your prayers, God will fight your battles for you. They may not always work out like you want but He will work them all out for your good. This film will having you laughing out loud, fighting back tears, and cheering on family members as they go forth holding on to God's promises. Two of my favorite quotes from the movie were from Ms. Clara when she said, "You've got to have the right strategies and resources because victories don't come by accident" and "Raise 'em up, Lord - Raise 'em up!" Wall of Remembrance - this contains true life answered prayers! FishFlix.com also offers seasons of popular series such as The Bible, $5 Christian DVDs, educational DVDs, documentaries, and so much more! 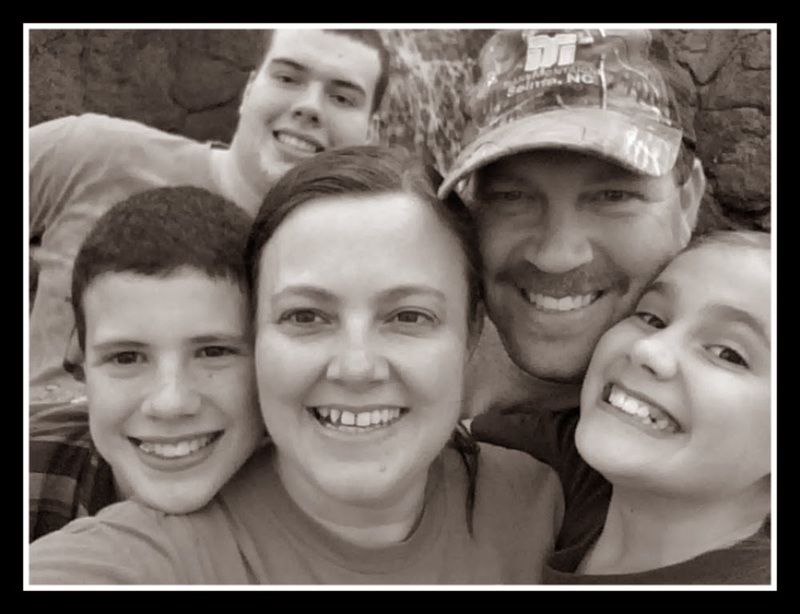 Their mission is to provide The Greatest Christian and Family-Friendly Films in the World at Great Prices and I believe they have done a great job accomplishing that mission. Not only are the prices very affordable but they also offer free shipping on all orders of $40 or more. You can also check out our review of two other titles - Exploring Ephesus and When Calls The Heart. Have you noticed the great Christian movies hitting theaters lately? Our family has and we love them! We try to make an effort to visit them on their first weekend out to help give them the most support possible. Sometimes our schedules just don't allow that to happen so it's wonderful to know the option of purchasing the DVD is available too. FishFlix.com makes it so simple to have family movie night at home and you can't beat the price compared to going to the theater! Find out more about FishFlix.com on Facebook, Instagram, Twitter and Pinterest. War Room is my favorite movie! It has had such an impact on my prayer life. Have you read the book Fervent by Priscilla Shirer? It is a companion to the movie. I haven't but it is on my list! We just finished her Armor of God study and it was such a time of growth for me as well! We're about to start The Battle Plan For Prayer study next. Love Priscilla'so studies too!! 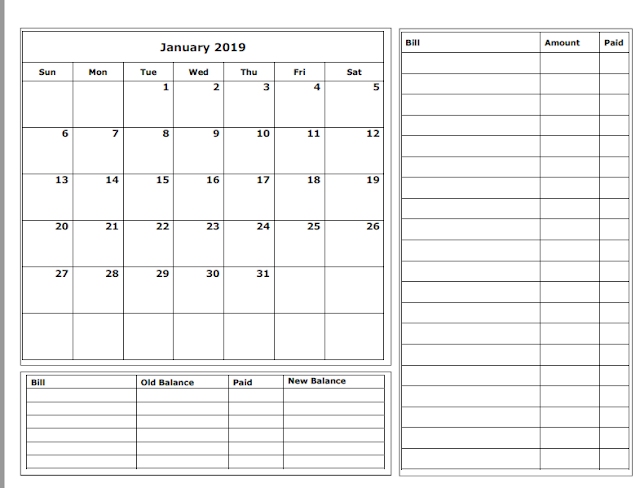 In this article you have shared the wonderful blog post with theirs. As they consistently headway to the more discretionary classes, testing subjects like geography, history, impelled sciences and lingo are incorporated. Check this http://www.apostrophechecker.com/basic-rules-for-apostrophes/ site and got more info about this post. Good info about the war room. It will be exceptionally evident from the moves made by an insensible individual and this http://www.typingservicesnz.com/typist-services-new-zealand-you-can-trust-are-right-here/ site an educated person when they touch base in the same hazardous condition.